Due to inclement weather, the concert has been postponed from Oct 14 to October 21 at 4:00 PM. See you there! Learn to play music on a traditional set of Balinese Gamelan Angklung from Balinese instructor and artist in residence, I Made Lasmawan and his students. Gamelan Angklung are tuned metal gongs and metallophones that you strike with a little wooden mallet. No experience necessary, all instruments provided. Ages 10 and under must be accompanied by an adult. Students (under 18) $5/Adults $15. 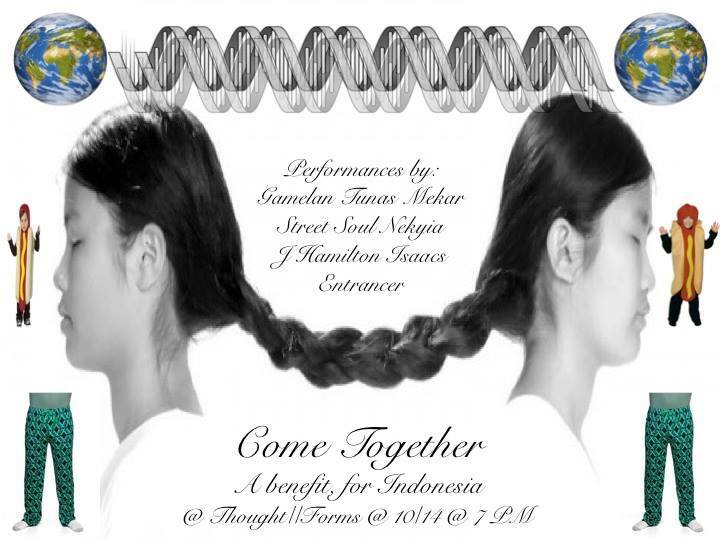 Tunas Mekar presents traditional and new music and dance pieces of Bali, performed using the Gamelan Angklung. 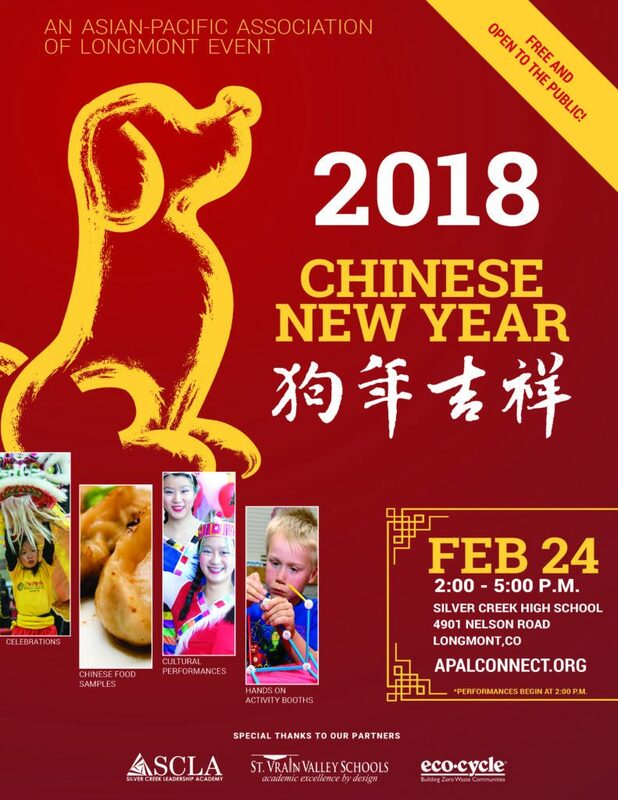 Celebrate Chinese New Year with us! We’re performing two pieces starting at 2 PM at this festive celebration in Longmont, Colorado. 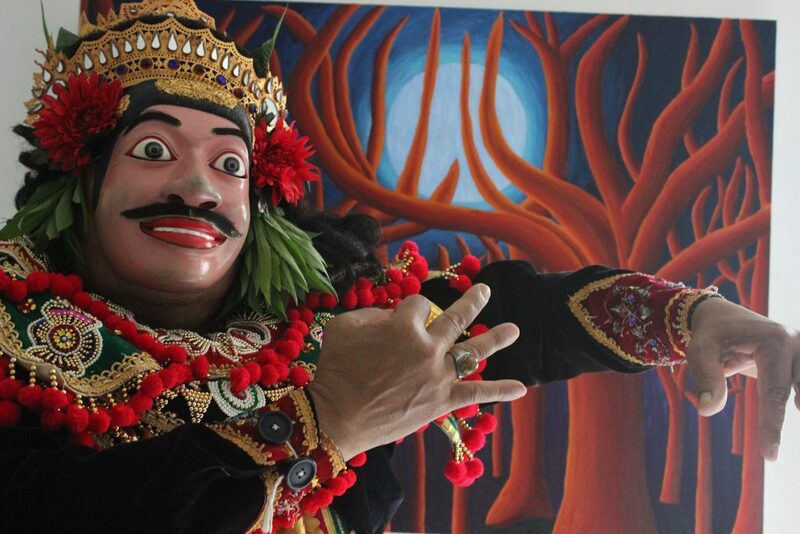 We will be joined by Balinese dancer Ni Ketut Marni and Indira Sandika. Join us for a DAZZLING show at Dazzle in Denver! 18 musicians, 3 dancers, and a plethora of virtuoso tuned percussion, gongs, flutes and drums. Gamelan Tunas Mekar joins Gamelan Angklung Manik Kusuma at MSU Denver for an exciting evening of Balinese music & dance! Manik Kusuma opens the show with traditional and new instrumental and dance pieces performed with their Gamelan Angklung.